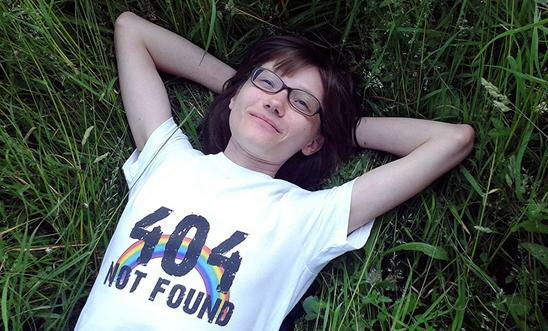 The LGBT online support group for teenagers Deti-404 (Children-404) has been blocked on Russian social network VKontakte. The social media site blocked the group at the request of Russian media watchdog Roskomnadzor, according to VKontakte spokesperson Georgy Lobushkin. “Unfortunately, after long discussions with lawyers, we could not find a legal basis for leaving the community open. If we didn’t follow the orders of the regulator [Roskomnadzor], Vkontakte would be blocked completely,” Mr Lobushkin stated, adding that the Deti-404 group is only blocked for users of the social media site in Russia. This is the latest development in Russia’s crackdown on what the government terms “gay propaganda”. In 2013, President Putin signed a law that introduced fines for citizens who spread information aimed at minors which may cause a “distorted understanding” that gay and heterosexual relations are “socially equivalent”.